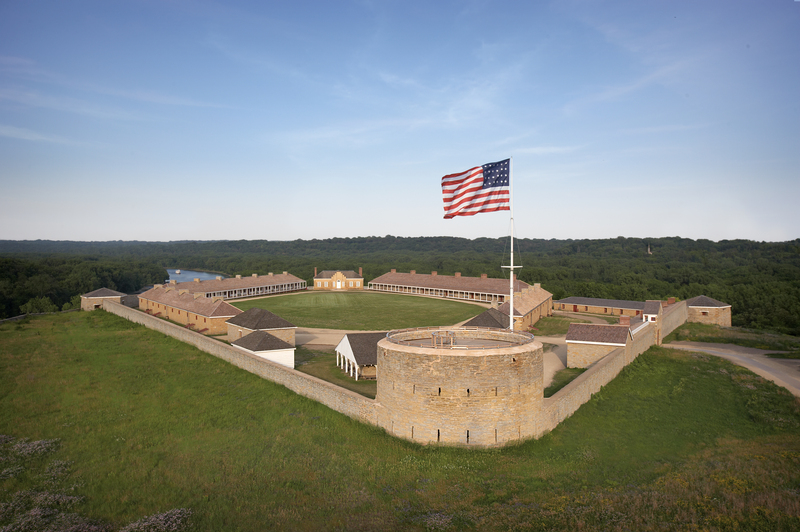 Historic Fort Snelling, Minnesota’s first National Historic Landmark, resides on Dakota homeland at the sacred confluence of rivers known as Bdote. 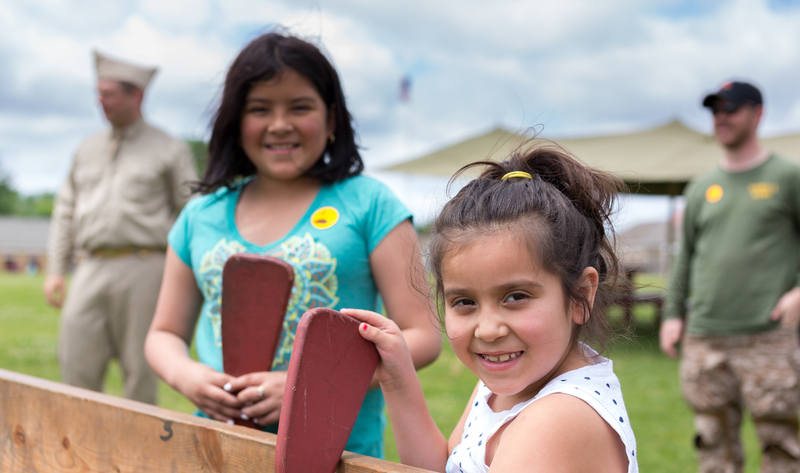 The restored 1820s fort and visitor center present the stories of those who crossed paths here over the centuries—from the Dakota, Ojibwe, and enslaved people, to fur traders, immigrants, and soldiers. The site is located at state Highways 5 and 55 overlooking the Mississippi and Minnesota rivers. 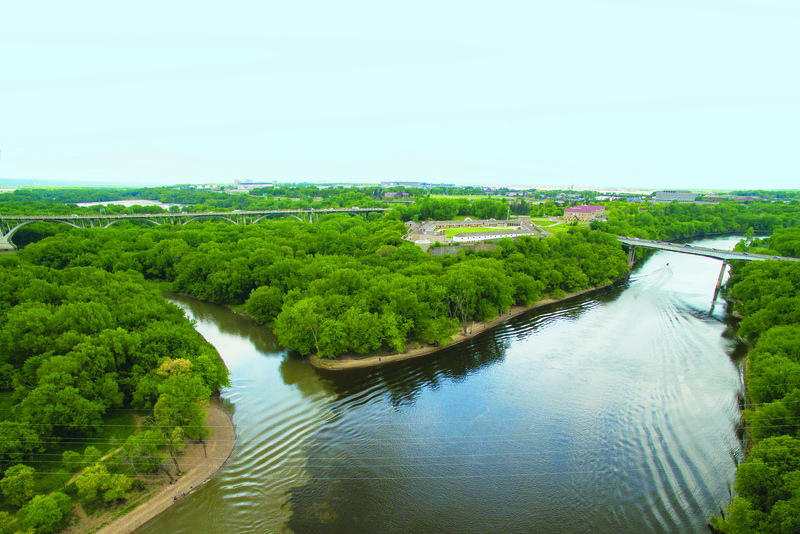 For more information about the Historic Fort Snelling revitalization project explore the press kit. 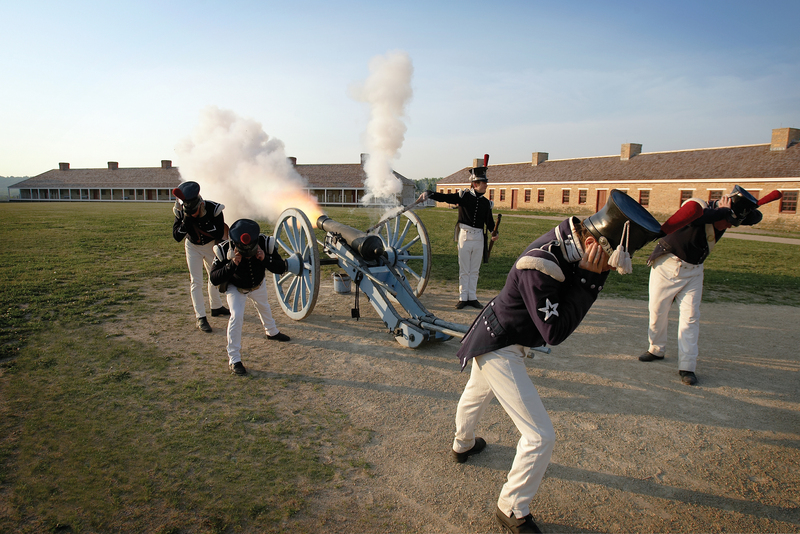 This summer at Historic Fort Snelling visitors will be able to explore a wide variety of eras and diverse people all in a single visit. 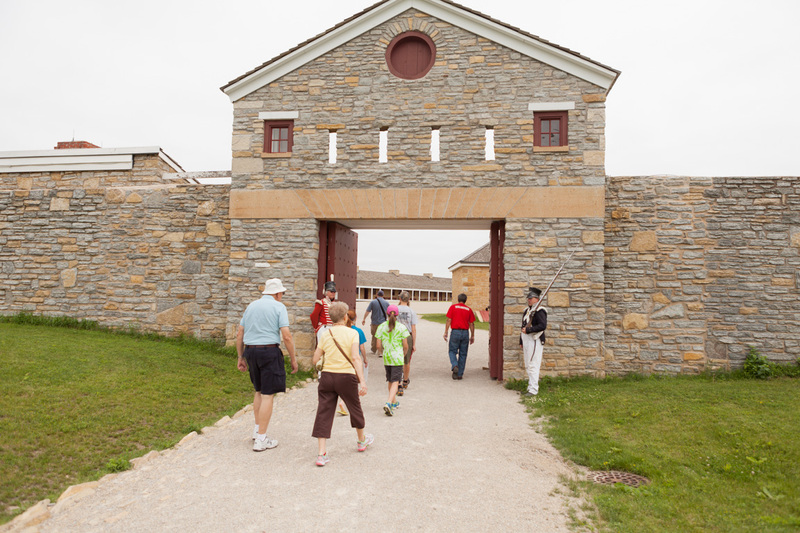 The new daily program and special events are being developed alongside the Historic Fort Snelling revitalization efforts, timed to roll out for the fort’s bicentennial in 2020. Find out more.